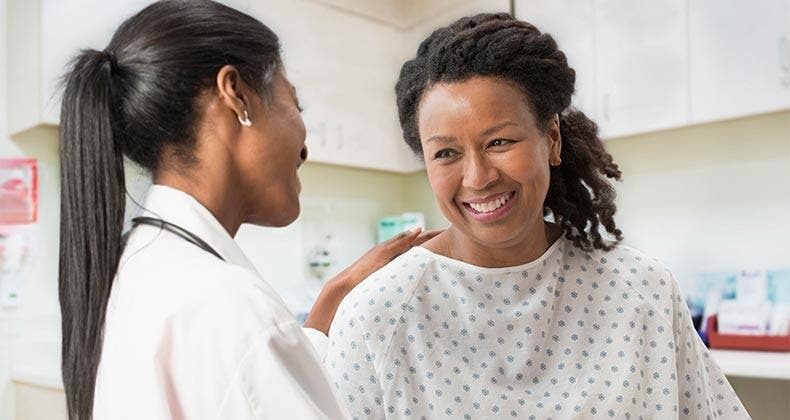 Saving for the down payment, finding the right property and arranging financing can seem like getting a second job, but a successful purchase shouldn’t be the only goal. Just as important is living with a home. “Successful ownership should be the goal,” says Lawrence Yun, chief economist with the National Association of Realtors. So what are the best, and worst, cities in America to own a home? That’s what Bankrate, using a variety of data sources, set out to find in our first such survey of major metropolitan areas. We wanted to learn where living with a home over the long term is both easier and more beneficial. 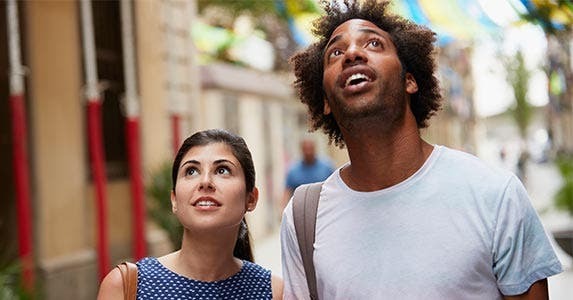 Here, in ascending order, are Bankrate’s rankings of the 10 major U.S. cities, based on metro areas as they’re defined by the U.S. Census Bureau, that provide the best combination of reasonable costs and benefits for homeowners. 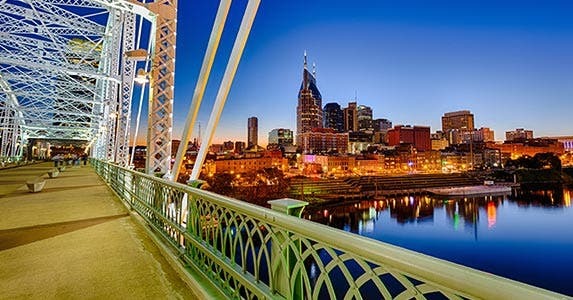 The Music City isn’t just a great place to start your country music career, it’s also a pretty good place to own a home these days. 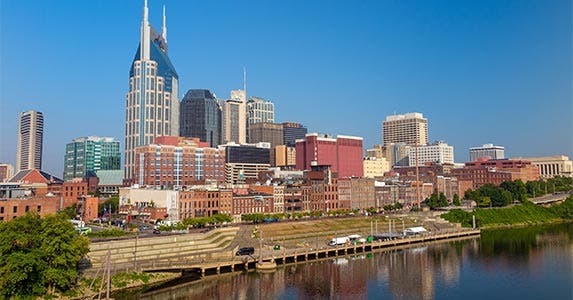 Where Nashville ranks higher: Nashville’s property taxes were the 4th-lowest among the 50 most populous metro areas, averaging $1,519 for a single-family home in 2014, according to the most recent data from Attom Data Solutions. Nashville also had the 4th-lowest average monthly energy bill, at $144.05, according to the Council for Community and Economic Research. Where Nashville ranks lower: Tennessee’s annual homeowner insurance bills are in the middle of the pack, averaging $1,090 a year. Annual home price appreciation over the past 5 years has been close to the average, too, at 6.7% a year. Benefits for Louisville homeowners go beyond bourbon and thoroughbreds. The city is one of the most affordable among the 50 we surveyed. 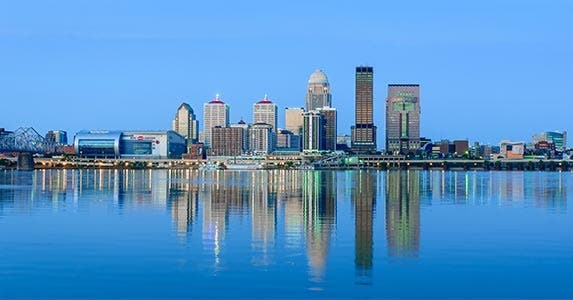 Where Louisville ranks higher: The Louisville area ranked 3rd in housing affordability because it typically takes just 22% of monthly income to buy a home, compared with the national average of 37%. And the average monthly energy bill, $132.60, was the 2nd-lowest among the 50 largest metro areas, behind only New Orleans. 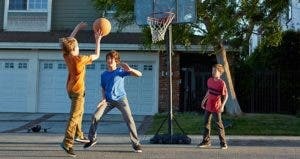 Where Louisville ranks lower: Louisville ranks 37th in home price appreciation because prices have risen an average of just 3.45% a year over the past 5 years. On the other hand, slow home price appreciation boosts Louisville’s affordability, which is good news for people who haven’t bought yet. 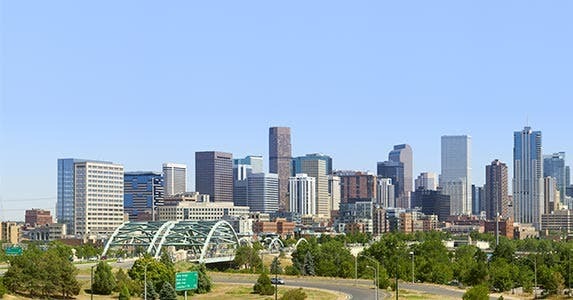 Rising home prices could help homeowners in Denver achieve mile-high returns when it’s time to sell. Where Denver ranks higher: The Denver metro area has relatively low property taxes and monthly energy costs; it ranks 11th in both categories among the 50 most populous metro areas. And home price appreciation is a bright spot, too: Denver ranks 10th, with home values growing at average compound annual rate of 10.5% over the past 5 years. Where Denver ranks lower: Colorado’s property insurance costs meant that Denver was the 18th-highest among the 50 biggest metro areas, at $1,160 a year. And Denver has had the 10th-highest foreclosure rate over the past 3 years. 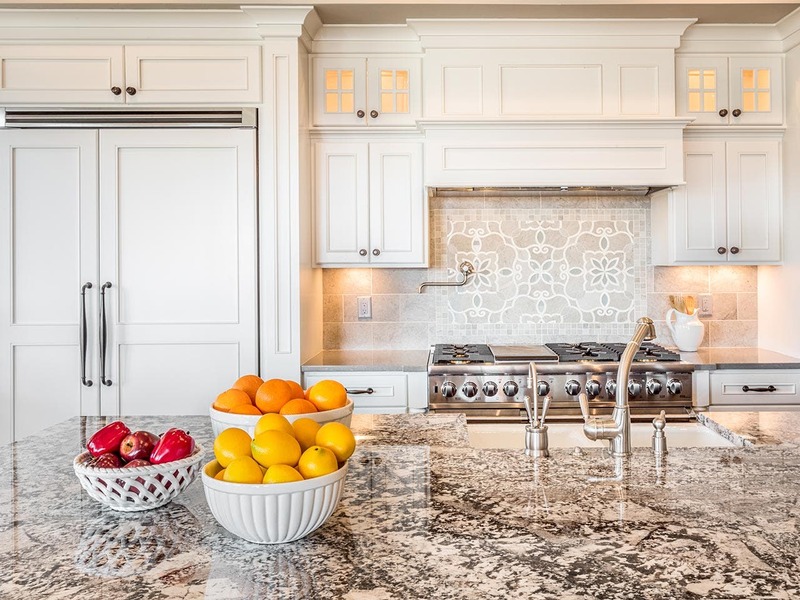 Homeowners in high-cost coastal cities may feel a little “salty” when they see Utah’s low cost of ownership. Where Salt Lake City ranks higher: Homeowners insurance in Utah is the 2nd-cheapest in our survey, averaging $609 a year. Energy costs are enviable, too. Homes in Salt Lake City had the 5th-lowest average monthly energy bill among the 50 metro areas, averaging $148 a month. 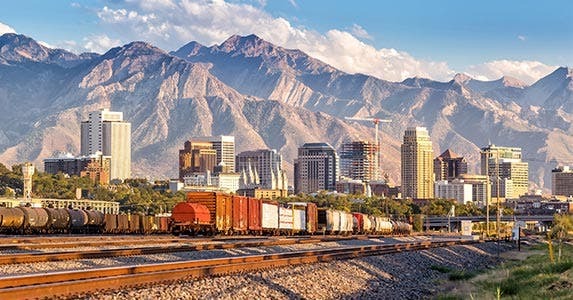 Where Salt Lake City ranks lower: Salt Lake City ranked 23rd in home price appreciation over the past 5 years, at an average 6.5% compound annual rate. It ranked 29th in the category of rent hedging, which means that rents have been rising relatively slowly, so homeowners haven’t reaped much benefit from having a fixed housing cost. Indianapolis home prices may not be moving as fast as its racers, but there are plenty of other benefits to homeownership in the Circle City. Where Indianapolis ranks higher: Hooray for low property taxes! Local services might not be lavish, but at least low property taxes hold down those monthly house payments. 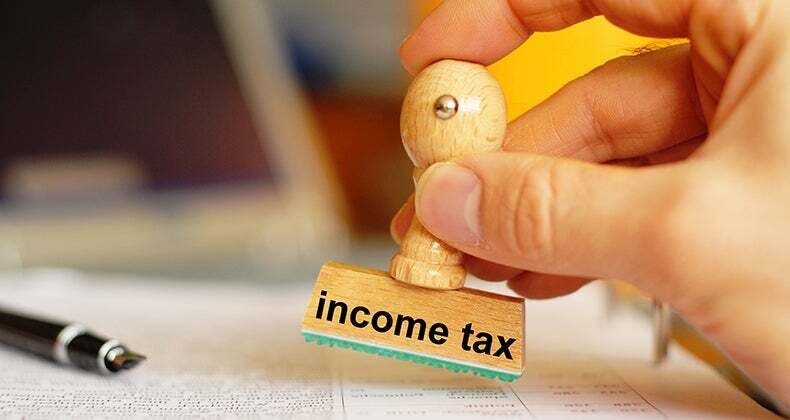 The Indianapolis metro area had the 2nd-lowest average property tax bills among the 50 biggest metro areas. And Indy scored 17th in housing affordability, which takes household income and home prices into account. 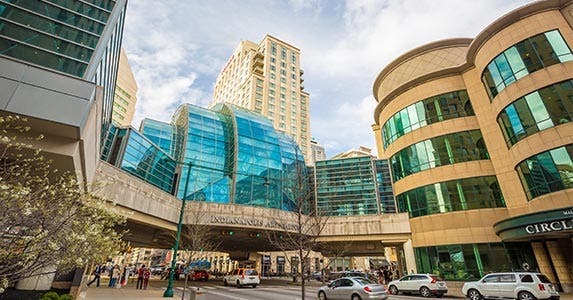 Where Indianapolis ranks lower: The Indianapolis metro area scored 29th in home price appreciation over the past 5 years, and it ranked 21st in the rent-hedging category, meaning that rents haven’t been rising very quickly. That means that homeownership’s effect of fixing costs hasn’t provided much benefit there. 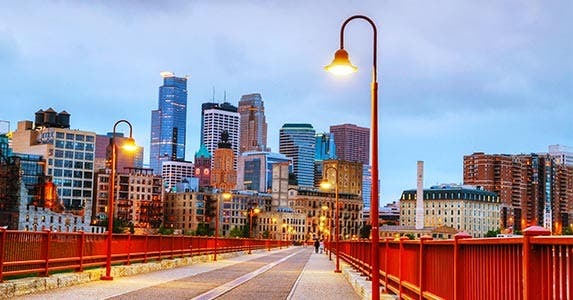 Minneapolis didn’t top our ranking in any particular category, but it did provide solid scores in all the criteria we considered. Where Minneapolis-St. Paul ranks higher: The Twin Cities have had a relatively low foreclosure rate of 0.5% annually over the past 3 years, ranking 11th of the 50 biggest metros. Affordability is right in the middle, ranking 24th. It takes a typical household 33.8% of its income to buy a home. Where Minneapolis-St. Paul ranks lower: Average property insurance in Minnesota was among the highest in our survey. Meanwhile, average maintenance costs were 15th highest. Basically, the Twin Cities didn’t rank near the top or near the bottom in any categories; the metro area was OK, but not great or terrible, across the board. That was enough for Minneapolis-St. Paul to rank 5th overall. Those who have chosen to roll the dice by buying a home in Las Vegas after the housing crisis crushed values in the area have mostly run the table. Where Las Vegas ranks higher: When prices collapsed in the housing bust, Las Vegas suffered more than almost any metro area. But in the past few years, house prices have rebounded in metro Las Vegas. Prices have risen an average of 11.64% a year in the past 5 years, which puts the Las Vegas metro area as the 4th-fastest in price growth during that time. 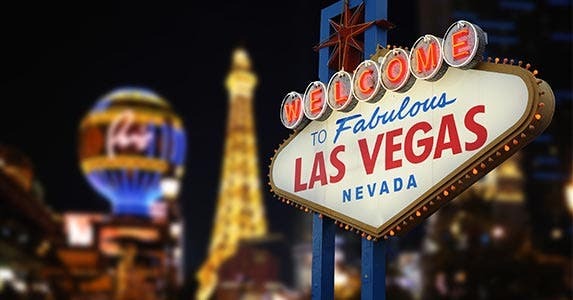 And Las Vegas had the 3rd-lowest maintenance costs, as determined by HomeAdvisor, which added up the costs of 4 frequent maintenance items (central air-conditioning service or repair, installation or repair of electric switches and outlets, common plumbing repairs, and small painting or staining projects). Where Las Vegas ranks lower: Las Vegas gets hot, and that’s reflected in the 14th-highest energy costs among the top 50 metro areas. And Las Vegas scored last in the category of rent hedging, meaning that homeowners’ protection against rising rents had very little value. Where Atlanta ranks higher: Like a lot of cities in the South, Atlanta has low property taxes. Atlanta had the 6th-lowest property taxes among the 50 large metro areas, averaging $1,766 for a single-family house in 2014, the latest year of available data. And the Atlanta metro area had the 8th-fastest home price appreciation, with an average annual rate of almost 11% over the past 5 years. Where Atlanta ranks lower: Atlanta scored toward the middle of the 50-city pack in 2 categories. 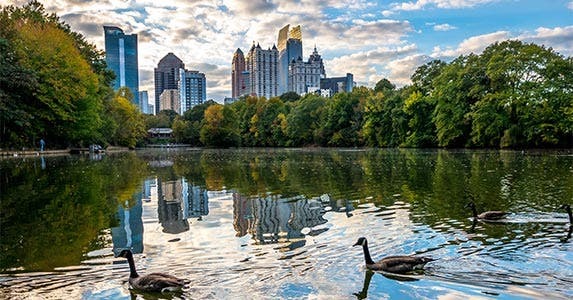 Georgia’s property insurance isn’t cheap, averaging $1,044 a year, and Atlanta had the 28th-highest foreclosure rate among the 50 metro areas. Also, rents have been rising relatively slowly, so having a fixed housing cost doesn’t help Atlanta homeowners as much as it would in other cities. Phoenix is another casualty of the housing bust that has risen from the — well, you get the idea. Home values have bounced back, benefiting those who bought in at the bottom. Where Phoenix ranks higher: Phoenix home values plunged during the housing bust. Now they are recovering, and the pace of home price appreciation in the past 5 years is 2nd-fastest among the 50 largest metro areas. The Phoenix metro area also has bounced back from the foreclosure crisis. In the past 3 years, it has had the 2nd-lowest foreclosure rate among the top metro areas. 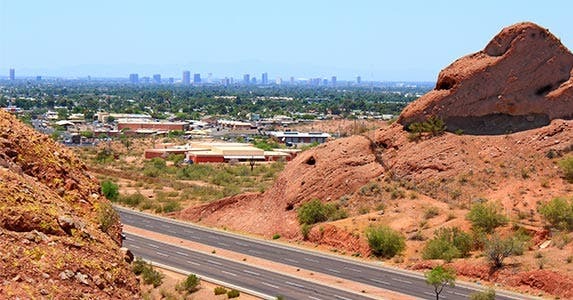 Where Phoenix ranks lower: The Phoenix area scores 5th-lowest on the scale of rent hedging, which is a way of measuring rent increases compared with home price appreciation. In Phoenix, house prices have been rising faster than rents over the past 5 years. For renters, this makes buying a home seem less attractive than continuing to rent. And the Phoenix metro area had the 10th-highest energy costs among the 50 metro areas — a reflection of air-conditioning bills. Portland has mild weather, a vibrant bicycle culture and downtown streets canopied by stately trees. But those amenities are not why Portland tops this list of best cities for homeowners. 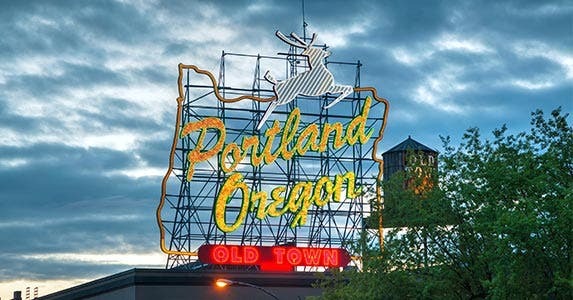 Where Portland ranks higher: Oregon has the lowest average property insurance premiums that we surveyed, at $568 a year. Portland has the 3rd-lowest foreclosure rate among the 50 large metro areas that we surveyed, at an average of 0.3% a year in the past 3 years. And it has relatively low home-maintenance costs (5th) and energy bills (9th). Owning a home in Portland also gives valuable protection against rents that have risen at the 6th highest rate of any city we surveyed. 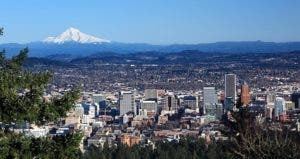 Where Portland ranks lower: Portland ranks 14th in terms of home price appreciation, and is deemed the 8th least-affordable of the 50 metro areas in terms of home affordability. Typically, it takes almost 47% of household monthly income to buy a home. Quotable: “The Portland market is just so crazy right now, and we felt pressure to buy just because the prices don’t seem like they’re going down anytime soon,” Portland area resident Toby Schmidt says. Hear more from homeowners who live in Bankrate’s best and worst cities for homeowners. RATE SEARCH: Know the area you want to buy a home in? Start shopping today for a mortgage on Bankrate.com.